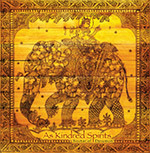 Join this sacred, world-music experience and discover the uplifting power of Gaura Vani and As Kindred Spirits. This multicultural group of musicians, singers, dancers and performers brings the ancient, mystical tradition of kirtan (aka mantra music) to life as you’ve never heard it before. Rhythms and melodies of East and West combine to create a sound that is both cutting-edge and inspired. 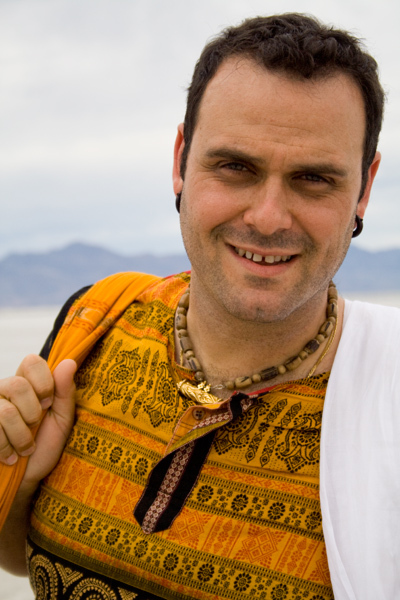 Performing with Legendary kirtan artists such as Jai Uttal, Wah!, Shyam Das, Dave Stringer, Krishna Das, Snatam Kaur and MC Yogi, Gaura Vani and As Kindred Spirits captures hearts and minds of audiences wherever they go- from New York to Johannesburg, Australia to London, Mumbai to Hollywood. Gaura Vani was born in Los Angeles, in the US, to parents living as monks in a Hare Krishna temple. At age six he went to Vrindavan, India to study at a gurukula (traditional temple school). There he learned sacred music – how to play Indian instruments and chant mantras. He has been sharing this music ever since. 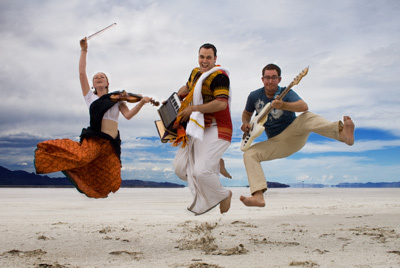 Gaura Vani has become a defining force in the current explosion of Mantra Music in the Western world spearheaded by the artists like Jai Uttal, Wah! and Krishna Das. Based on kirtan (the ancient call-and-response practice from India’s devotional traditions) Mantra Music revolves around large gatherings of people and the rhythmic singing of mantras or poetic names of God. Mantras are accompanied by instruments such as the harmonium, the two-headed mrdanga drum, tablas, and kartal hand-cymbals. West Virginia. 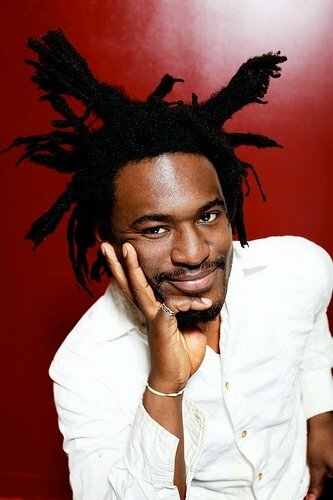 He is also a film director and has worked in both narrative and documentary films for Hollywood and TV, as well as music videos and independent theater. Shyam’s family comes from Gujarat, in India, but he was raised and educated in America. 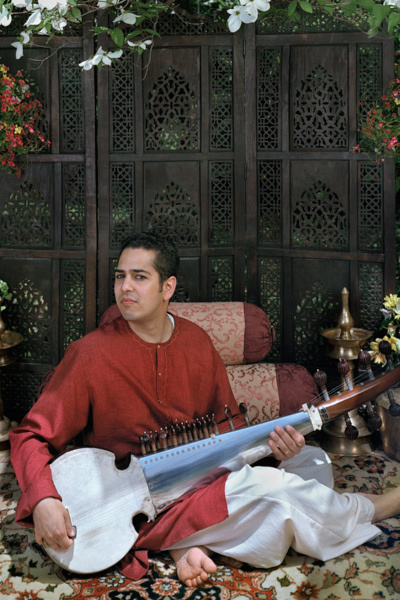 Shyam has personally trained under India’s greatest musicians including Zakir Hussein and others at the Ali Akbar Khan School of Music in California and is an expert tabla player, and a tasteful and sensitive sarod and violin player. 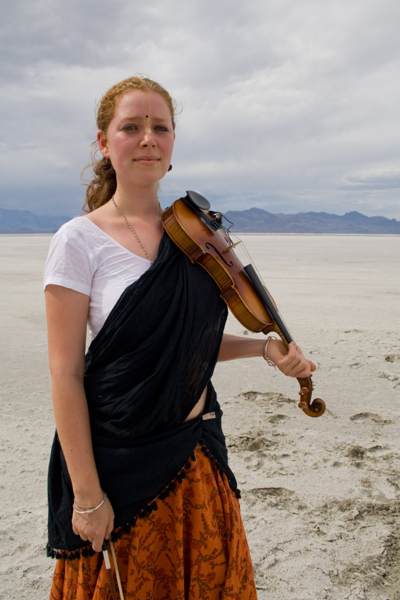 Vrinda has performed throughout the world from Poland to Southern India, receiving recognition for her grace and energy. She practices a sacred dance that was, until recently, performed only privately in the inner sanctum of temples in front of the icon or deity. Made public in the last 75 years, this dance incorporates hand gestures and rhythmic foot patterns to relay the stories and philosophy of devotion.